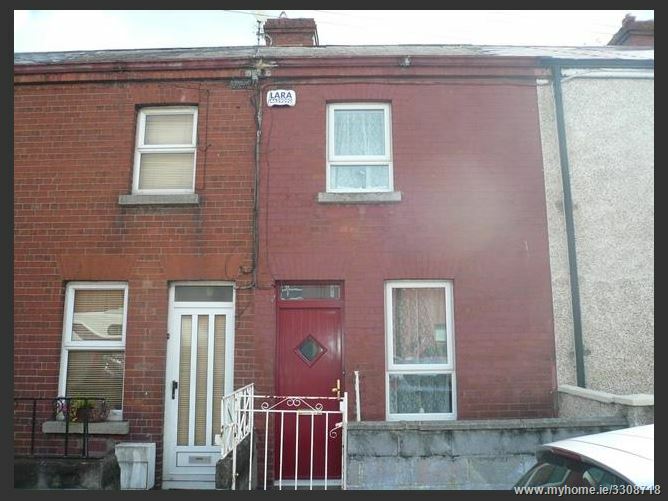 EMAIL ENQUIRIES ONLY..... Mason Estates are delighted to bring to the market this lovely 2 bed mid terraced house in the centre of Phibsboro village. 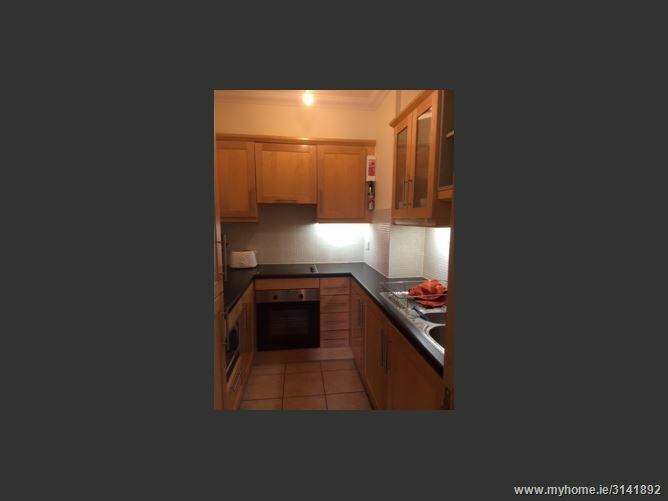 Accommodation comprises of an entrance hall, living room, kitchen/dining room, utility room and a bathroom. Upstairs there are two double bedrooms. 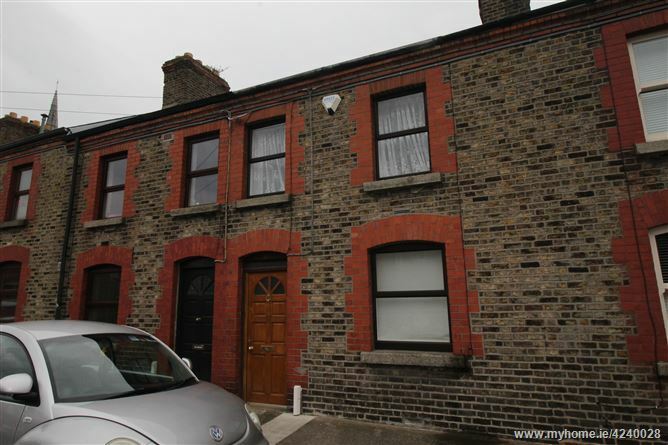 This property comes with gas fired central heating, on street parking and a sunny aspect rear yard. References required. 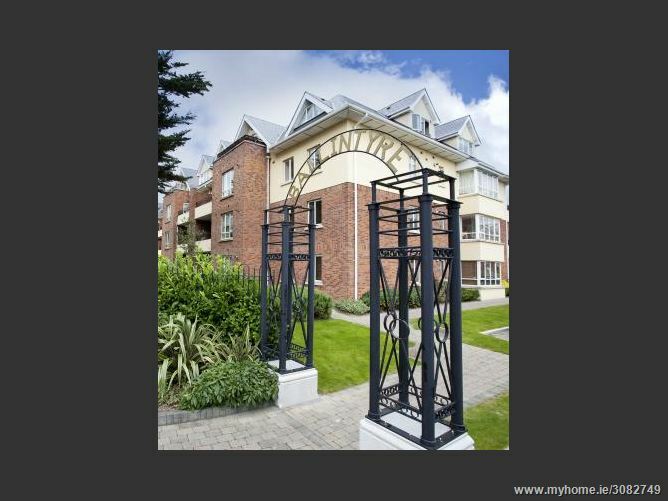 First floor apartment in this superb mature development. 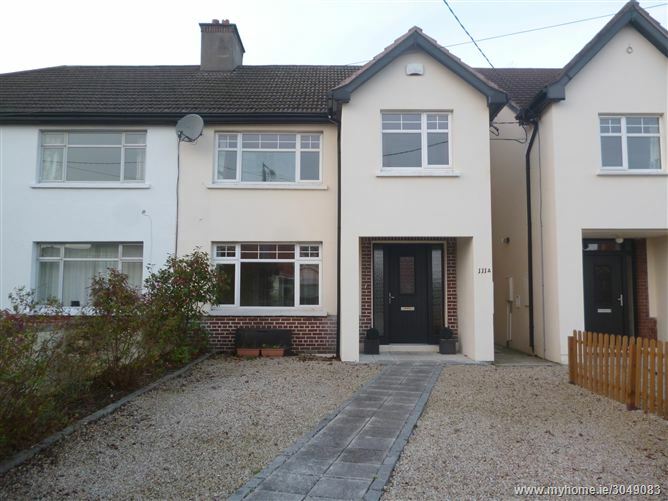 Located between Blackrock and Stillorgan Villages with access to the QBC and the DART. 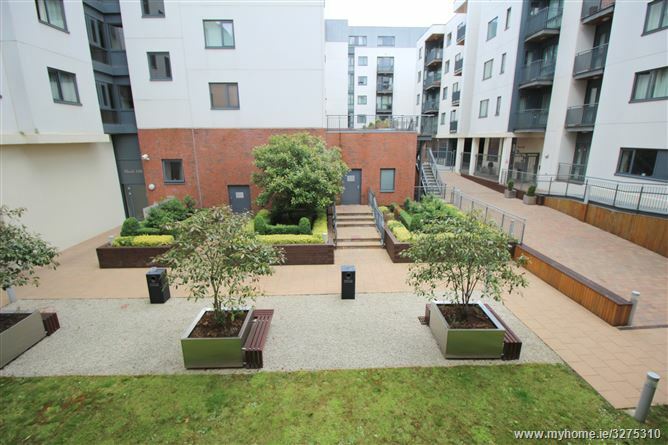 It has underground designated parking for one car and is available immediately. 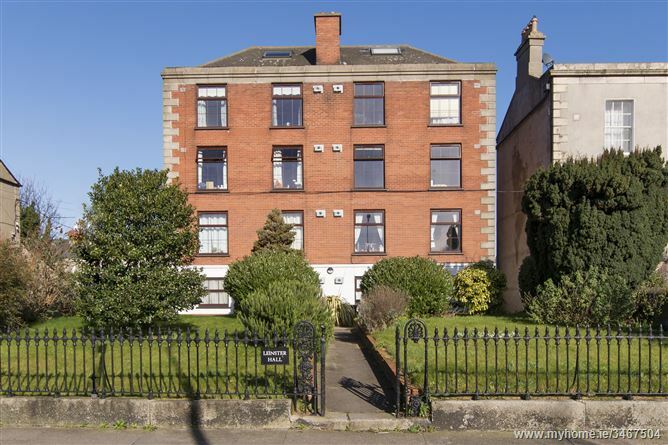 The apartment consists of livingroom, dining/office area, kitchen, double bedroom, bathroom & sunny balcony. 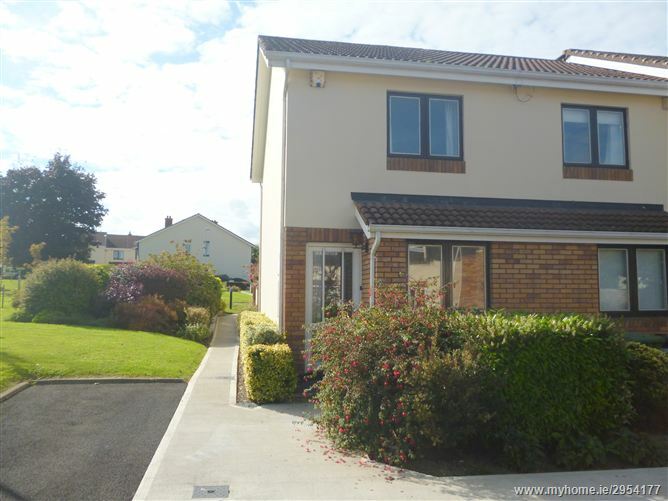 End of terrace 2 bedroom townhouse in most convenient location close to shops, schools, the Stillorgan QBC and Booterstown Dart Station. 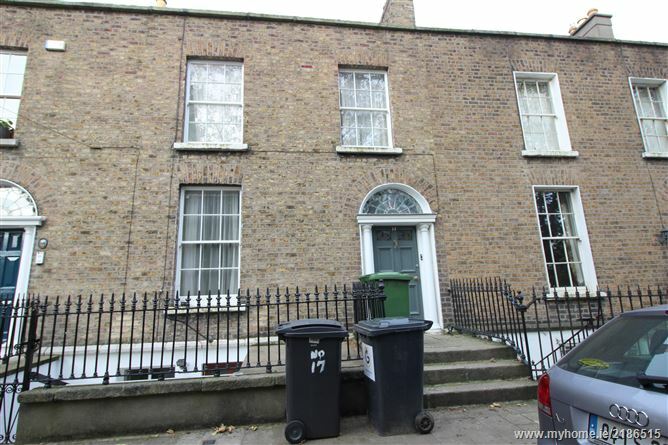 This house has the benefit of a car space adjacent and a south facing rear garden.